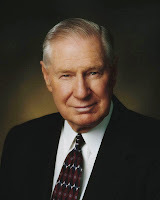 "Satan has had great success with this gullible generation. As a consequence, he and his angels have victimized literally hosts of people. There is, however, an ample shield against the power of Lucifer and his hosts. This protection lies in the spirit of discernment through the gift of the Holy Ghost. 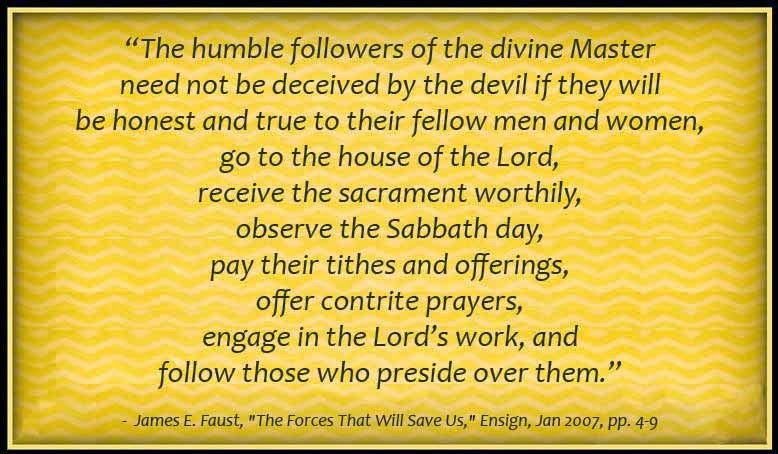 This gift comes undeviatingly by personal revelation to those who strive to obey the commandments of the Lord and to follow the counsel of the living prophets. "This personal revelation will surely come to all whose eyes are single to the glory of God, for it is promised that their bodies will be 'filled with light, and there shall be no darkness' in them (D&C 88:67). 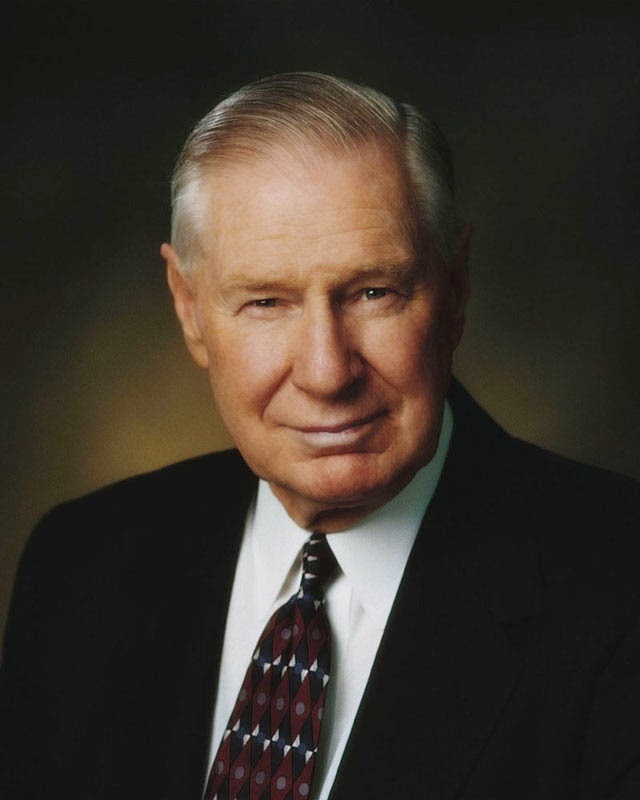 All who come unto Christ by obedience to the covenants and ordinances of the gospel can thwart Satan's efforts. 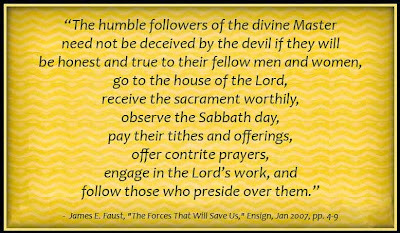 The humble followers of the divine Master need not be deceived by the devil if they will be honest and true to their fellow men and women, go to the house of the Lord, receive the sacrament worthily, observe the Sabbath day, pay their tithes and offerings, offer contrite prayers, engage in the Lord's work, and follow those who preside over them."